Although relatively small in size, Skiathos boasts over 70 beaches which young and old helped clean in preparation for another busy tourism season. The island of Skiathos has prepared itself ahead of upcoming tourist season with a voluntary beach cleaning drive that involved more than 550 school pupils and 75 adult volunteers. 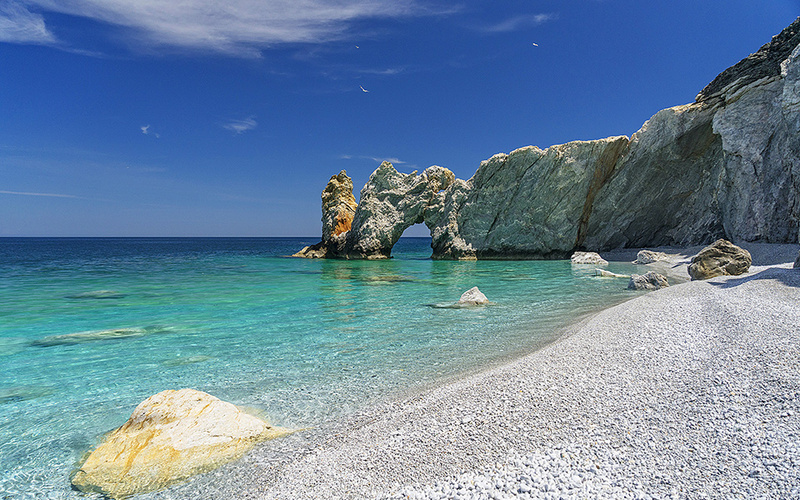 Hotels and tourist enterprises on the island are preparing to open ahead of Easter, with the first charter flights expected to land at Skiathos’s international airport on May 2.